Check the Status of Your Work Order – Online! Did you know you can check the status of your work order, quickly and easily, online using your claim ticket? That’s right, just scan the QR code on your claim ticket and you’ll be able to see what’s being done to your computer, tablet, cell phone, or other device at any time! Just scan the QR code with your smartphone, tablet, or other smart device. Free apps to scan QR codes are available for both iPhone and Android. You can also simply navigate your web browser to www.go.getyourdna.com/repairstatus. We are always looking for ways to better serve you, our valued customers, and we hope this feature gives you peace of mind while your device is being serviced. Remember, no appointment is needed to get your device checked out, so stop by today! 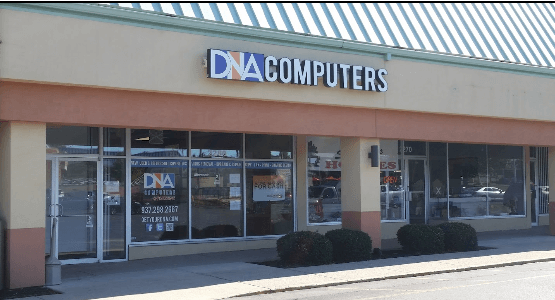 DNA Computers, your friendly neighborhood computer store.